THE BEST BLACK FRIDAY AND CYBER MONDAY SALES! Can you believe November is almost over? I swear this year has gone by so fast and I probably say this every year but seriously, where did time go? Anyway, I'm sure many of you are already starting your holiday shopping and if you are anything like me, you want to take advantage of ALL the deals! Am I right? 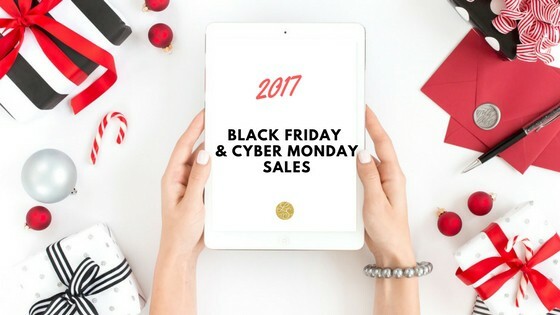 That's why I've rounded up all the best 2017 Black Friday and Cyber Monday deals here. Happy Shopping, babes!! 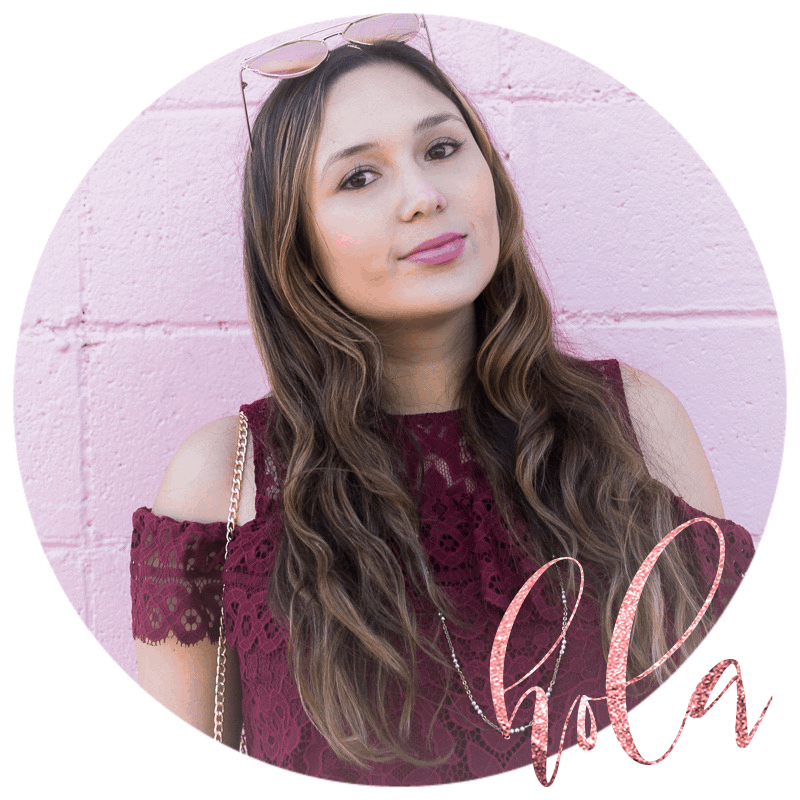 In case you haven't heard about it, let me tell you that Ebates is like the best thing ever! You can get Cash Back when shopping on-line. All you have to do is click on your favorite shop from your Ebates account (they have an app too) or even easier, install this handy Chrome extension and it will show an alert whenever you are browsing a participating retailer's website. 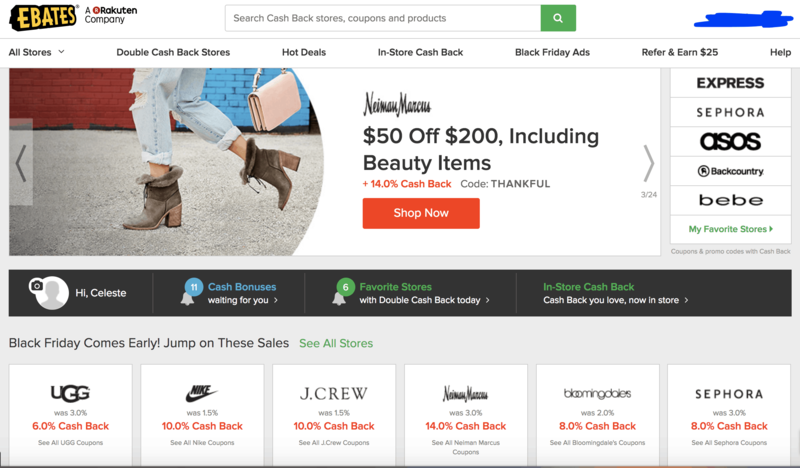 Sign up for Ebates here and get $10! Neiman Marcus — Early Access take $50 off $200 with code THANKFUL, through 11/22 at 10pm CT.
NET-A-PORTER — Take an extra 50% off with new styles added on 11/14. Kate Spade —30% off everything (exclusions apply) with code MOREJOY. Valid through 11/26. Nike — Take an extra 25% off sale styles with code EPIC25. Valid through 11/28. H&M — Take 30% off everything + FREE Shipping with code 9054. Valid through 11/25. EXPRESS — Take 50% off everything + FREE Shipping. Valid through 11/27. Lulu's — Take extra 40% off all sale items + FREE Shipping. Valid through 11/27. 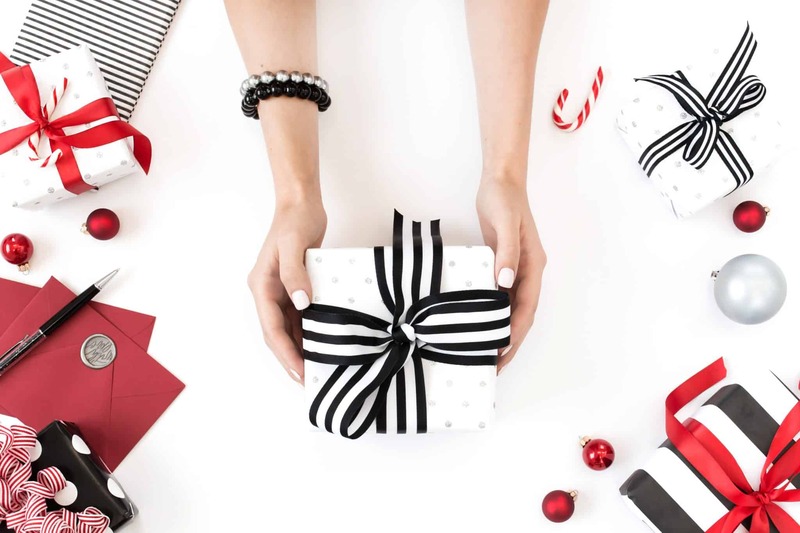 Saks — Earn a Gift Card up to $750 with code CYBER17. Valid 11/25-11/27. Macy’s — Take extra 20% off with code CYBER . Valid 11/27. + BOGO Women's Shoes. Nordstrom — Take an extra 20% off select sale items. Valid 11/24-11/27. REVOLVE — Take up to 20% off final sale styles with code CYBER20. Valid 11/27. LUISAVIAROMA — Take 20% off with the code BFSUS17. Valid 11/23-11/29. 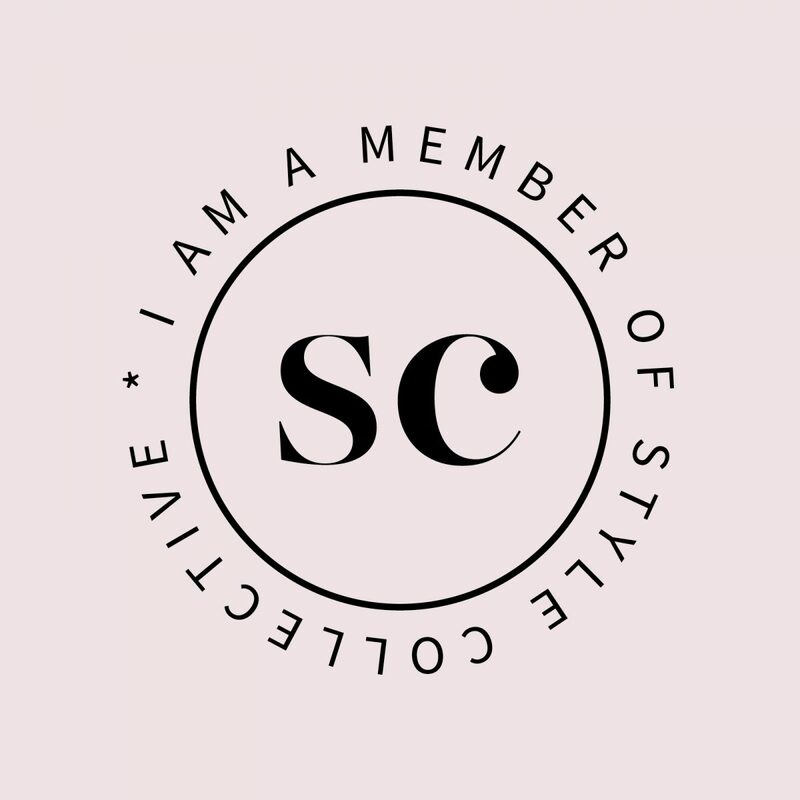 J.Crew — Take 40% off + 10% off your purchase with code SHOPFAST. Valid through 11/27. TopShop — Get up to 50% off and free shipping. Valid 11/22-11/27. Asos — Take 30% off everything with code EPIC30. Valid 11/23- 11/28. Madewell — Take 25% off everything with code GOODMOOD. Valid through 11/27. Urban Outfitters — $50 off $150 or more and $15 off $75 or more, valid 11/27. BCBG — 50% Everything. Valid through 11/27. Hunter — Take 20-30% off select styles. Zappos — Up to 30% off select styles. Keds — Take 30% off full priced items + 10% off sale items with code NOLINES. Valid until 11/26. Sam Edelman — Take 30% off sale styles + free expedited shipping with code CYBERSALE. Valid until 11/27. Boohoo — Take 50% off everything, valid 11/27. GAP — Get 50% off everything, no exclusions, with code CYBER. Valid 11/27. Old Navy — Take 50% off everything, valid 11/27. Banana Republic — 50% off entire purchase. Valid 11/25-11/27. Bloomingdale's — Take 15% off when you spend $100-$199.99 or 20% off $200+. Plus, free S&H, through Nov 25. Anthropologie — Take 20% Off All Items + Free Shipping on orders $100+. No Code Needed. Valid 11/27. Tory Burch —Take 30% off $250 or more with code THANKS. Valid through 11/27. Crate and Barrel — 15% off full-priced items with code SAVE15 + take up to 40% off 150+ furniture, through 11/27. Pottery Barn —Take up to 70% Off Home goods and furniture. 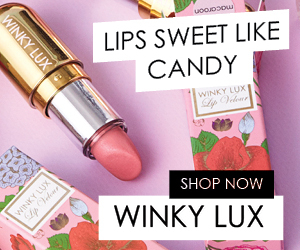 Too Faced —Take 50% off sale items. Valid 11/27. ColourPop —Take 30% off sitewide! No Code Needed. Are you shopping for anything in particular this Black Friday or Cyber Monday? Let me know in the comments! loving this list! great picks celeste! Love this post. 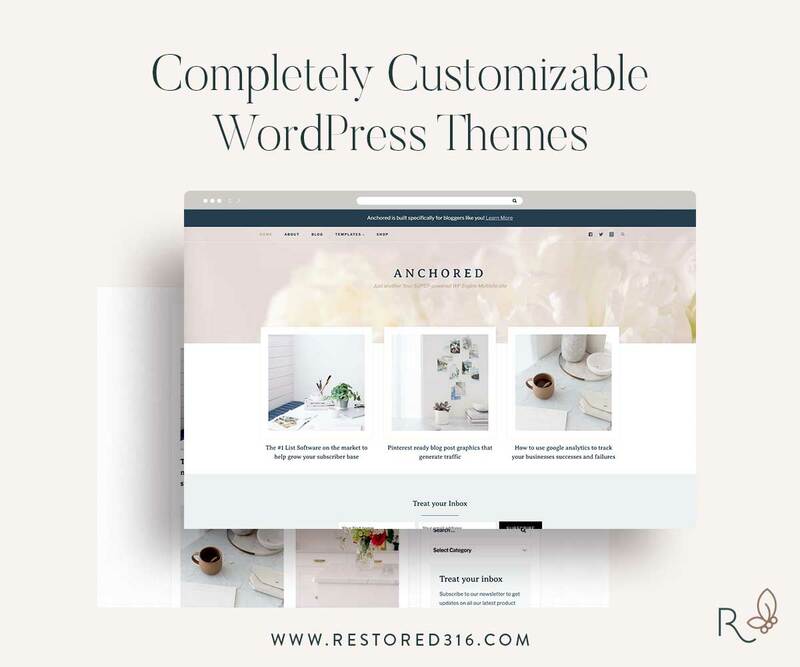 The layout, details and codes included all in one place. Great idea! Thanks so much for checking it out, Xenia!! Thanks so much for all the great sales! I love to save money any time I can. And yes, Ebates has been a total life saver for me. I 100% recommend everyone sign up for Ebates. Thank you… now I know where I should be shopping later once I have all my work done!! Ahhh thanks for sharing! Time to go shopping! Thanks for passing by, girl! Can’t wait to see what you got!